A full time member of staff at Victoria University, Melbourne, Australia, since 1998, Roberto holds a PhD (Thesis title Risk Management in Australian Manufacturing Exports: the Case of Letter of Credit to ASEAN), a Master in Education and Master of Business by Research (Applied Economics). Roberto additionally holds the Certified Documentary Credit Specialist qualification. He is currently a Senior Lecturer in the College of Business and Visiting Professor at the University of South Bohemia in Ceske Budejovice, the Czech Republic. Roberto is also an Associate Researcher of the Centre for Cultural Diversity and Wellbeing and the Centre for Strategic and Economic Studies. Roberto has maintained his involvement with industry through a number of peak associations where he enjoys various grades of senior level membership. In 2002 Roberto received the State of Victoria Quarantine Award for his efforts in educating students in quarantine matters. Roberto is an advisor to the Customs Brokers and Forwarders Council of Australia Inc. and an external examiner for the Export Council of Australia. Roberto has published widely in academic and professional journals, has written several book chapters and authored his own textbook International Trade: A practical approach (now in its fourth edition) and he is regularly called upon by industry associations and individual businesses as a guest speaker in matters relating to international trade practices. Roberto’s main areas of research interests in international trade focus on government regulations, delivery terms (Incoterms), international payment terms and market entry barriers. His other research interests include the development of communities of practice, online teaching and online communities, migration from Emilia-Romagna (Italy) to Australia and teenage/youth dialect. One of the critical issues involved in the international trade in goods is the timely movement of cargo across international boundaries. 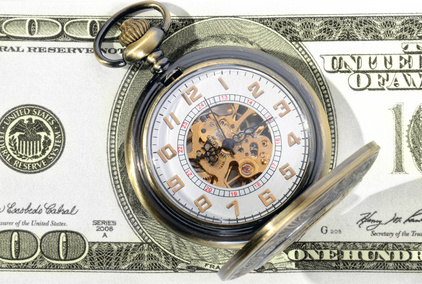 This is an important aspect for any business, as time is money. A slow delivery increases the price of the goods because it decreases stock turns. A slow delivery also means additional costs when running the overall business. For example, what happens if you buy products from a foreign source, and it takes 90 days for the supplies to reach you? An international letter of credit (L/C) is a method of payment that is particularly suited to high value/high risk transactions. It is one of the four traditional methods of payment and is quite complex. This is the tenth and final part of my series of articles on assessing risk in international trade. In my last article of this series, I made some comments about certain aspects of regulatory issues and market access. In this article, I will provide some general comments and a final conclusion. 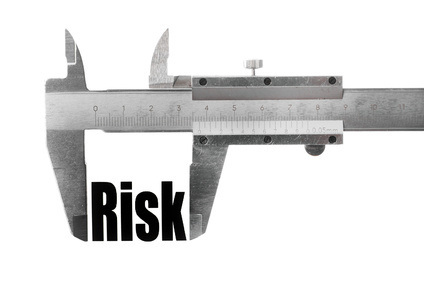 This is the ninth part of my series of articles on assessing risk in international trade. 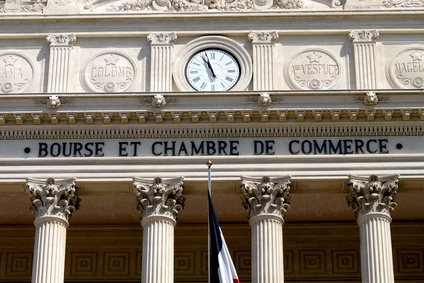 In my last article, I made some comments about Chambers of Commerce and Trade Consulates. 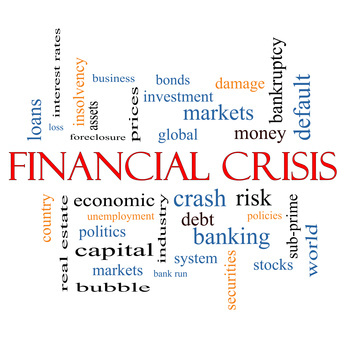 In this article I focus on certain aspects of regulatory issues that affect market access. As this is a very big topic covering a multitude of issues, I will limit my comments to regulations and documentation. This is the eighth part in my series of articles on assessing risk in international trade. 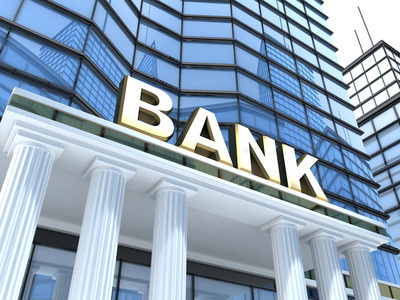 In my last article of this series, I discussed the role banks play in international trade and how to measure the risk associated with certain banks and bank programs. In this article I will focus on the role of chambers of commerce and trade consulates in importing and exporting. This is the seventh part in my series of articles on assessing risk in international trade. In the last two article of this series, I concentrated on the issue of country competitiveness and fairness of trade. 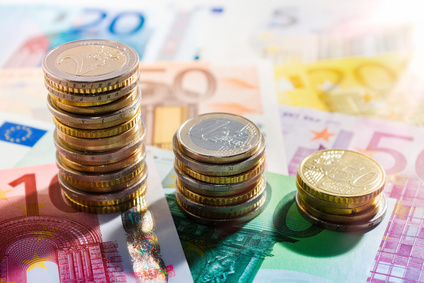 In this article I will discuss the role banks play in international trade and the potential risks you should be aware of. 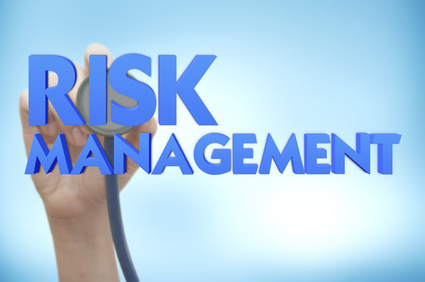 This is the sixth part in my series of articles on country and customer risk assessment. To review, it is important to analyze both countries and customers, because a rogue customer in a good (from a risk perspective) country is not a much better risk than a good customer in a rogue (from a risk perspective) country. In my last article I discussed the last five business categories measured in the Doing Business: Measuring Business Regulations project. 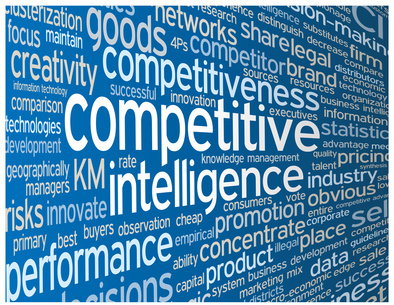 In this article I will discuss the competitiveness data from the World Economic Forum, published on September 26, 2017. Remember these data are freely available from the World Economic Forum website. Successful exporters and importers know how to measure the risks associated with doing business with potential new suppliers or clients and the countries in which reside. In my last article I introduced the World Bank project, Doing Business: Measuring Business Regulations, which measures the ease of doing business in each country of the world. My previous article reviewed the first five sets of data included in the report. In this article I will discuss the remaining five, with data as of June 1, 2016. Remember these data sets are freely available on the web. 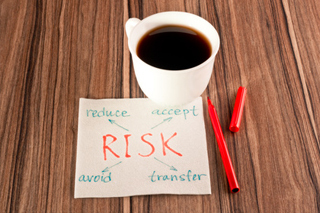 This is my fourth article in my series of articles for exporters and importers about how to assess the risk of doing business with both the relevant country and the particular customer or supplier. It is important to assess the risks associated with both countries and customers, because a rogue customer in a good (from a risk perspective) country is not a much better risk than a good customer in a rogue (from a risk perspective) country. In this article I will look at the data made available by the World Bank through its project, Doing Business: Measuring Business Regulations. As an exporter and/or an importer, it's not only important to understand the risks associated with doing business with particular companies or individuals, it's also important to assess the risk of the countries in which they are located. A rogue customer in a good (from a risk perspective) country is not a much better risk than a good customer in a rogue (from a risk perspective) country. In my last article, I discussed the importance of measuring corruption. 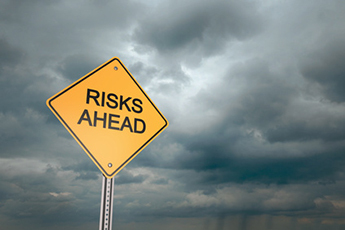 In this article, I'm discussing tools for assessing country-specific risks.